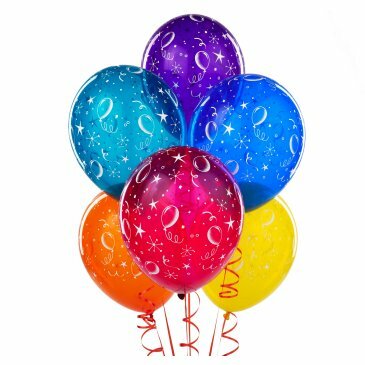 Clay Aiken – Happy Birthday To You!! CANN wishes you a day filled with family, friends, laughter and love. The audience in Reading, PA was ready to party with Clay in 2005. The audience had paper birthday hats, glow sticks and even gave Clay a huge “pointy hat” that was signed by some fans. It’s always fun to see Clay actually wear the birthday hat. 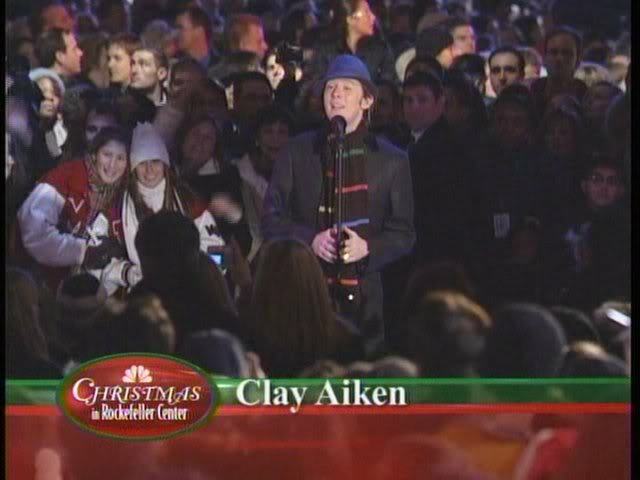 On November 30, 2004, Clay Aiken was part of the star-studded hour-long special on NBC celebrating the lighting the world’s most famous tree at Rockefeller Center. Besides Clay, the musical lineup for the special included performances by Hilary Duff, Kenny Chesney, Tony Bennett, Jessica Simpson, Nick Lachey, Chris Isaak, Michael Buble, Vanessa Williams, and The Radio City Rockettes. Chicago was the special house band for national telecasts. Clay was dressed for cold weather in an overcoat, striped scarf and a black hat. Clay sang “Winter Wonderland” during the National broadcast, and “Hark the Herald Angels Sing/O Come All Ye Faithful” during the earlier hour broadcast that was only shown in New York. 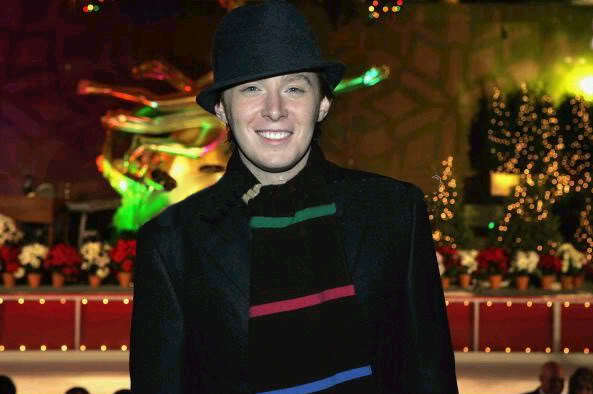 The following videos are of Clay Aiken performing on his birthday at Rockefeller Center! 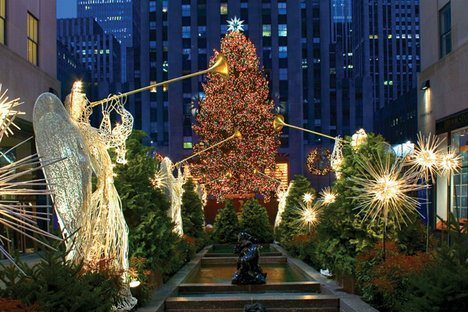 Have you ever seen the lighting of the Rockefeller Christmas Tree in person? I hope you will leave a birthday greeting to Clay!! A very "HAPPY BIRTHDAY, CLAY" – MANY BLESSINGS ALL YEAR LONG! I watched and taped this Christmas Special – It was so exciting to see him on yet another special show on his birthday and for Christmas. I, too, so wish he would sing again – but I know he must follow his own path on his journey where ever it leads. WOW! All of the videos were fantastic – thank you so very much – it's been so long since seeing these. Enjoyed them immensely! Great Celebration for Clay's birthday! Hope he has a most wonderful day! Happy Birthday to Clay!!! I hope you have a wonderful day!! Happy, Happy Birthday! I hope the day is filled with joy!! Dear Clay….I hope you have a wonderful birthday. I miss you and hope you will be doing something we can all enjoy soon! Happy Birthday! I hope your special day is filled with fun and love! Happy Birthday to the greatest guy around! 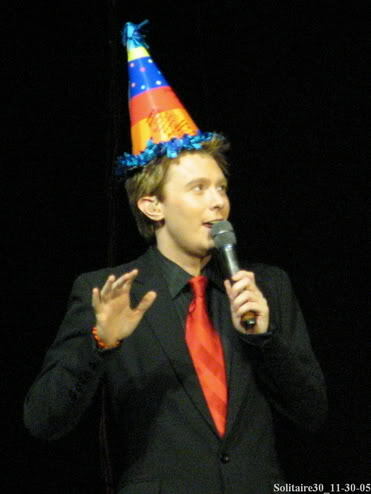 Happy Birthday to the talented Clay Aiken! I always enjoy hearing you sing and using your voice for those who need your help! Happy Birthday to Clay Aiken! Hope you have a fabulous day! 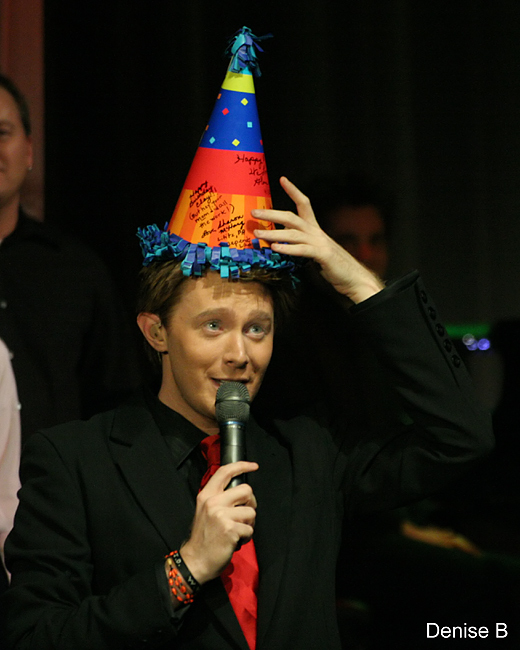 A big Happy Birthday to Clay Aiken! You are the best and I hope your day is great! Happy, Happy, Happy Birthday! I hope you have a wonderful day. Go out and party!!! Happy Birthday! Reading was just one of the special memories of so many you provided on your tours! Love forever. Happy Birthday, Clay! May you have many more, and each one better than the last. Happy Birthday Clay!! I hope you have a great day. Happy Birthday, Clay! I have been a fan since you were on American Idol. I miss seeing you and hearing you sing. I hope you are happy and enjoying what you are doing!! Hi there!! All the best to Clay on his birthday! I hope you are happy ! Where can we see you next? I hope your birthday brings you everything you want!! Clay, I wish you love and blessings on this your birthday. You are a very special person in so many ways! Error: Error validating access token: Session has expired on Tuesday, 21-Aug-18 16:13:01 PDT. The current time is Saturday, 20-Apr-19 02:10:27 PDT.